Our winter 3-month membership is back! 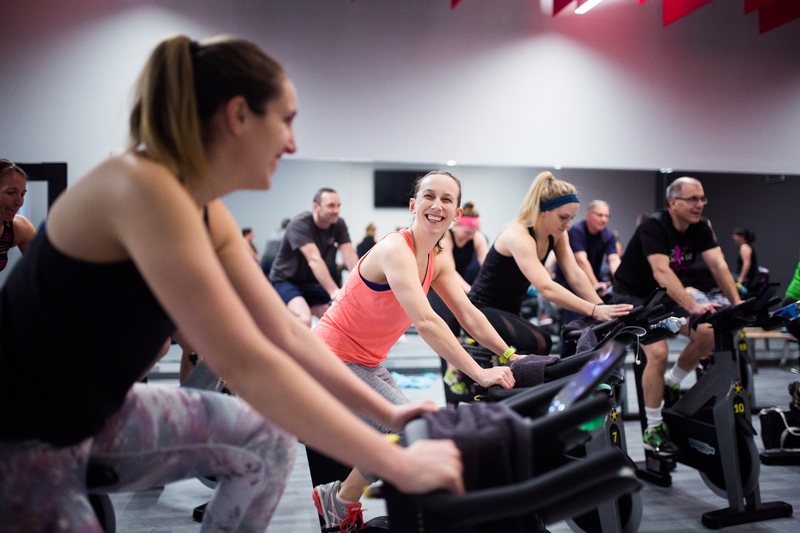 Our unlimited 3-month membership includes everything The Miller Center has to offer including over 60 group fitness classes/week to pick from, a state-of-the-art fitness center, Netflix and Hulu on every cardio machine, use of the courts during open gym hours and so, so much more. Try us now for only $169 for 3 months and see the difference The Miller Center can make in your life. We want you to become the BEST version of yourself! If other plans, diets, facilities or programs have failed you, visit The Miller Center and begin your fitness journey with us. If you have a busy schedule with your career, family, kids and activities, THIS is the plan for you. Why? We’ll even watch your kids! Drop them in our child care space and let them have a BLAST while you’re getting in shape. Ready to take the next step? Stop in and visit us today. But hurry! This offer is valid for a short time only. This offer is good for one (1) 3-month membership including orientation meeting to The Miller Center for Recreation and Wellness (MCRW), 120 Hardwood Drive, Lewisburg, PA. Offer is valid through January 31, 2019. New member must enroll by January 31, 2019. MCRW makes no warranty regarding any good or service you may receive in connection with the use of this offer. MCRW assumes no responsibility and shall not be liable for any injury, loss, or damage of any type or nature which arises out of your use of this offer. One 3-month membership permitted per person. The total value of this offer must be remitted at once. No partial balances can be used or redeemed. $2 fee applies to drop in childcare for 90 minutes. No holds or refunds permitted. These terms and conditions are subject to change without notice.